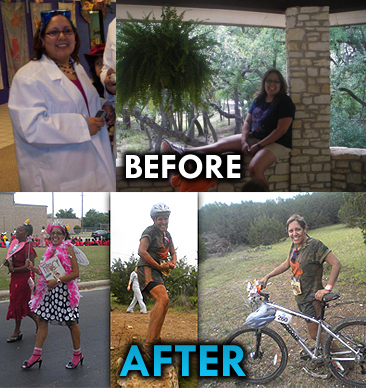 A year ago, I would not have conquered 6 miles of trail running and biking in the treacherous hill country of TX! I love your post. 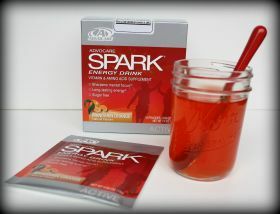 I am in the process of joining CORE for my health and my son’s. YOU are a great inspiration for me!! !